The Salmonids in the Classroom (SIC) teacher workshops give teachers the tools they need to hatch salmon or trout in their classrooms and then release the fish into the wild. The goal of this program is for the students to learn to be stewards of the watersheds in which they live. 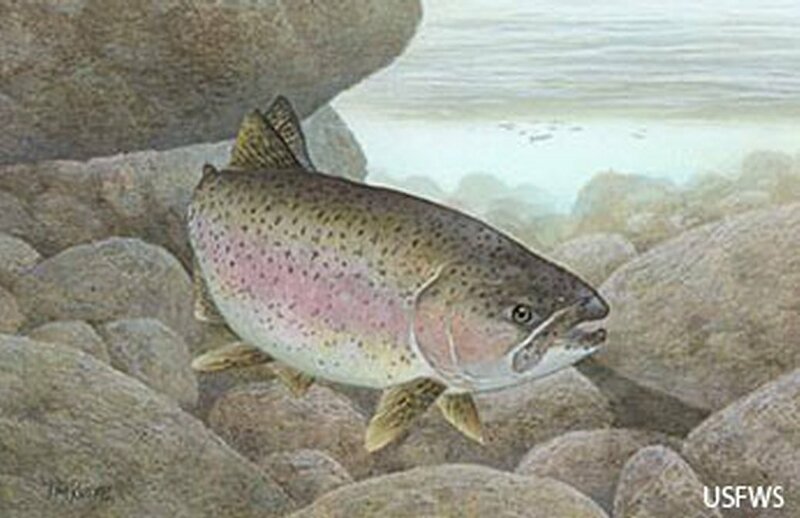 Our local classrooms hatch trout. Our club helps set up tanks and assist with the delivery of the eggs to the classrooms. Thursday, October 12, 5:00 p.m. – 8:30 p.m.
Monday, October 16, 5:00 p.m. – 8:30 p.m.
Thursday, October 26, 5:00 p.m. – 8:30 p.m.